Loris Nathoo in deep concentration at the 2018 Chess Olympiad in Batumi, Georgia. 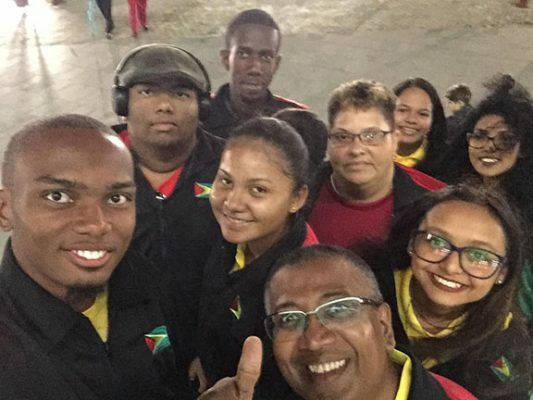 Nathoo played Board Three for Guyana against the finest third boards worldwide. One hundred and eight-three countries contested the Olympiad with China taking gold in the men’s and women’s categories. 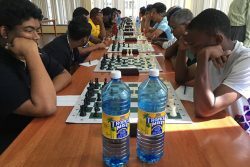 The creation of the top title of chess Grand Master for Guyana is not a doomed struggle. Once we follow the path that has been traversed by serious aficionados, we shall be successful. There are about 600 million chess players worldwide, according to published statistics, and only 1,600 or thereabouts, are grand masters. At a glance, readers will realise how challenging the creation of a grand master can be. Grand masters are emerging younger and younger and the age seems to be between 13 and 20 years old. 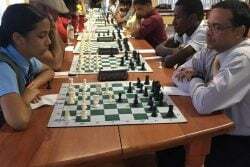 It is not within the national character in Guyana to play chess, but a few of us who learned the game and are fascinated by it want to go further. We want to become chess masters; we want titles, and we desire the most accomplished title of them all — grand master. 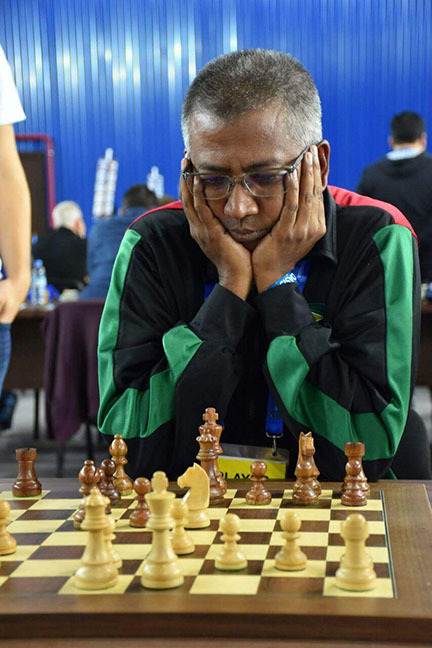 Unsurprisingly, Guyana moved one step closer to the achievement of the grand master title when Anthony Drayton was awarded the FIDE Master (FM) title at the Batumi Chess Olympiad recently. FM is two steps blow grand master as one must first become an international master. Once we continue to participate in international tournaments, we will achieve the elusive grand master status. 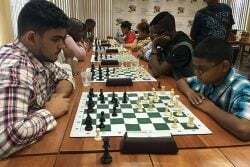 GTT’s Anthony Drayton (left) ,who played Board One for the Guyana chess team at the 2018 Olym-piad, was awarded the distinguished title of FIDE Master for his creditable overall performance. 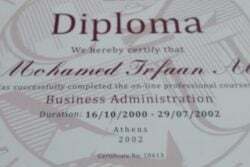 The title is honorific, and can be used in an abbreviated form. For example, Drayton may be referred to as FM Drayton similar to say Grand Master (GM) Carlsen. 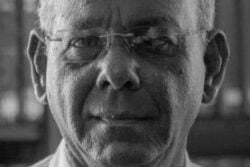 As far as I am aware, Maurice Broomes was the only other Guyanese to be awarded the FIDE Master title. The FM title is just below that of International Master (IM), and above that of Candidate Master (CM). Chess is anchored to a platform of social reform. 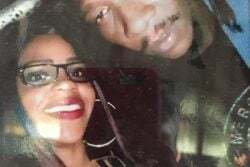 It wants to commit Guyana to the task of eradicating, as far as it is possible to do so, our distressing social issues. The mercurial Bobby Fischer once said, “chess is life”. One of the game’s primary purposes is to address the nature of rehabilitation. 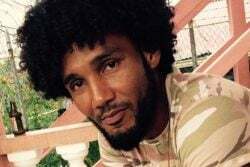 Incidentally, President of the Guyana Chess Federation (GCF)James Bond and a small team visited the Georgetown prison earlier this year before the prison break. 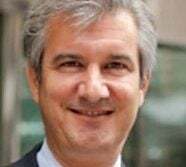 The GCF is aware chess is being taught to prisoners in many countries of the world, and Bond is prepared to follow suit. The biennial Olympiad remains a clever way to attain a grand master title. Although the competitions are fierce, we have the time to prepare assiduously. The next Olympiad is September-October 2020 and we have the time to practise. Enormous success at the Olympiad will only come about if proper preparation is done. If you do not study theory substantially, you will achieve moderately. If one is preparing to gain a title at the 2020 Olympiad, the popular blitz chess becomes a waste of time and effort. The GCF has to implement programmes which will enhance our participation at the Olympiad. In the event a Tournament Director is required, I wish to recommend David Khan. He is retired, and, perhaps, can find the time to serve as the front man for GCF tournaments. A colleague of mine expressed the view that the job of should be a salaried one. Confidently, I say, Bond will work it out.